Would you have a question? Write to us! Link collections on job placements and job descriptions..
You are looking for work or internships in Budapest.. The importance of community media..
How to write a curriculum vitae with tips..
Free consultancy services are available.. Complete preparation for social, cultural issues.. 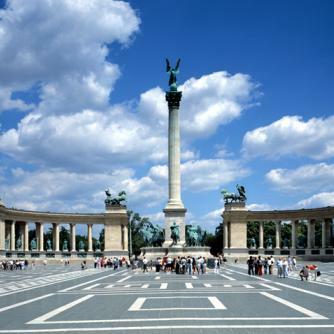 Details and useful information about working in Hungary..
Are you a non-EU student in Budapest?